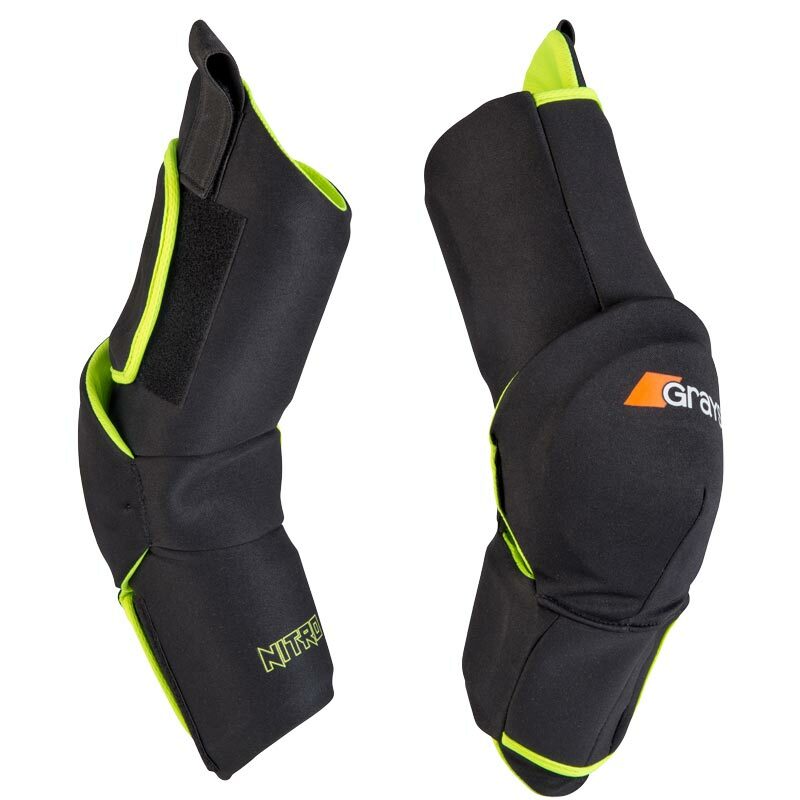 Grays ® Nitro Arm Guards are suitable for use with the Nitro body armour. Full length padded arms, suitable for use with Nitro body armour. Ergonomically designed elbow padding with highly flexible jointing. Easy to use with wraparound adjustment system. The sizing guide is only a recommendation and will not apply to everyone.